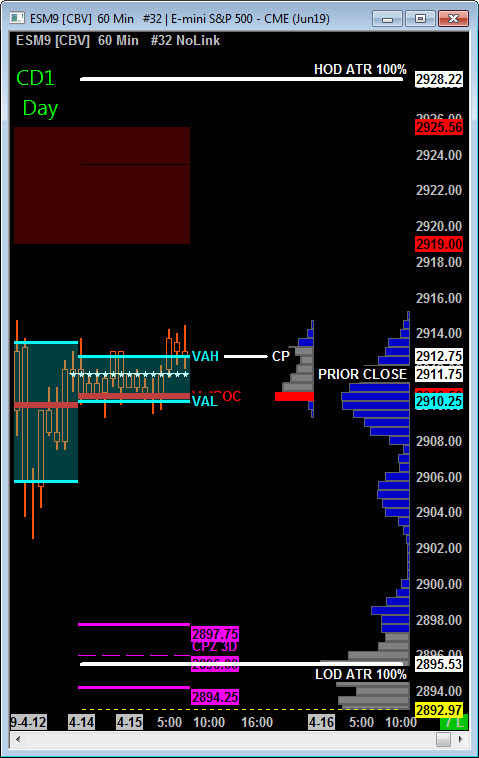 Scenario 1: IF Bulls hold bid above 2912.00, THEN initial upside targets 2922.25 – 2924.00 CD1 Penetration Zone. Scenario 2: IF Bears hold offer below 2912.00, THEN initial downside targets 2902.00 – 2898 3 Day Central Pivot Zone. Scenario 1: IF Bulls hold bid above 7654.00, THEN initial upside targets 7685.50 – 7695.00 zone. 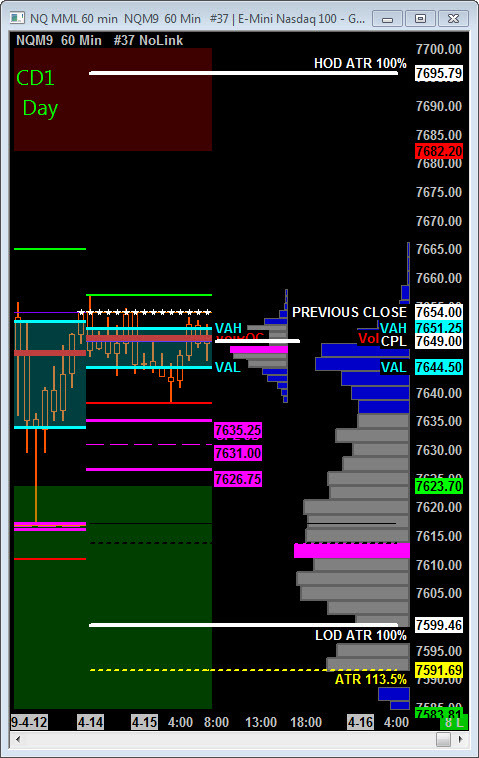 Scenario 2: IF Bears hold offer below 7654.00, THEN initial downside targets 7617.00 – 7610.50 CD1 Violation Range Zone.